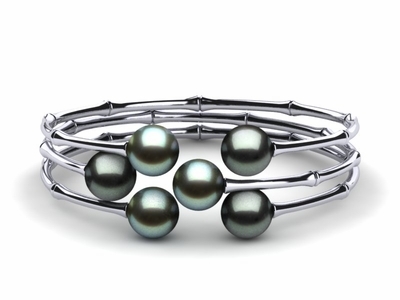 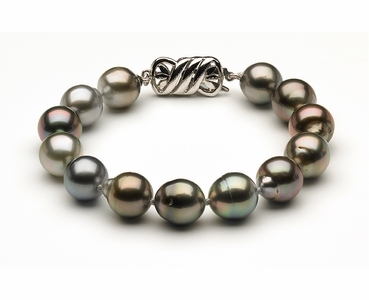 Delight any recipient with a Tahitian pearl bracelet from this fantastic assortment at American Pearl. 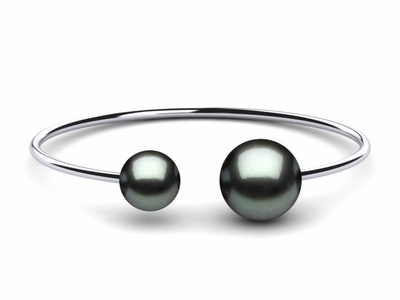 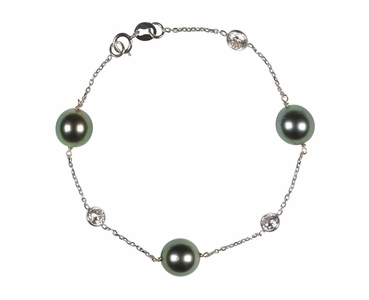 These unique pearls offer an iridescent black or green body color, so they're perfect for the wearer who loves classic with a twist. 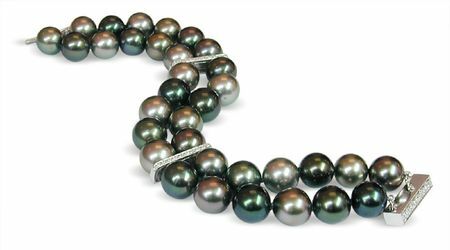 These dark pearls are among the most popular cultured pearls in the world and make an excellent gift for a special someone. 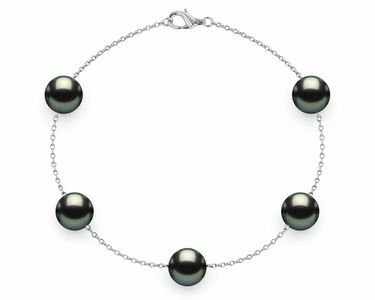 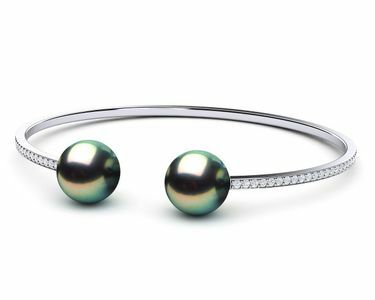 Our selection includes Tahitian pearl bracelets that showcase this dazzling pearl variety and can be paired with coordinating Tahitian pearl necklaces, rings or earrings for a one-of-a-kind pearl jewelry set that is sure to please any recipient. 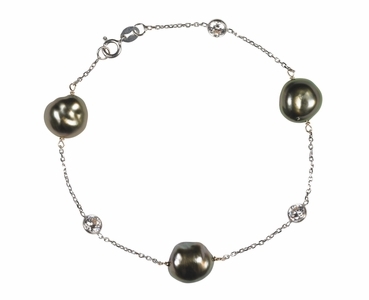 We source top-quality Tahitian pearls that excel in shape, size, color and luster. 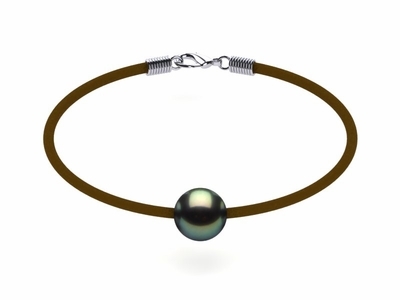 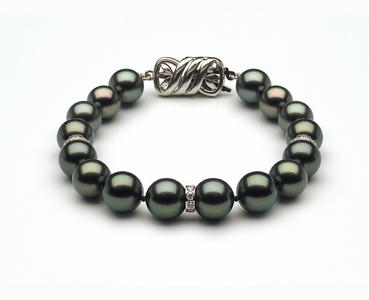 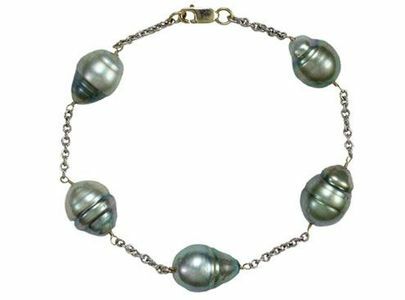 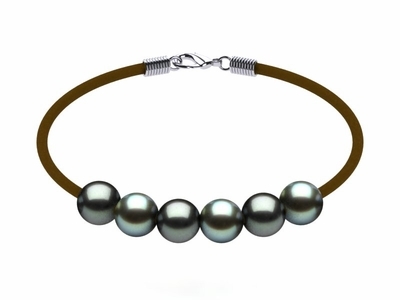 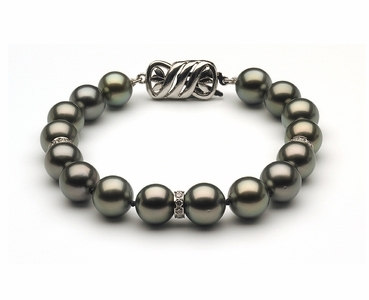 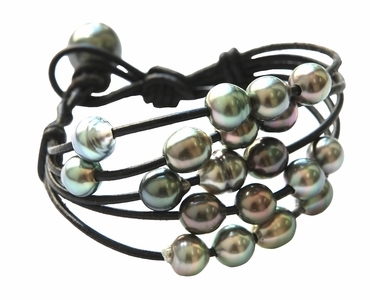 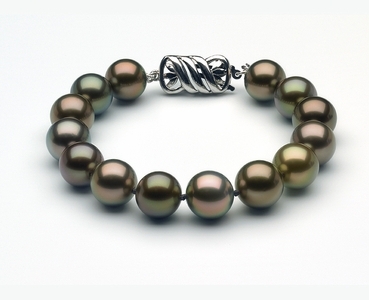 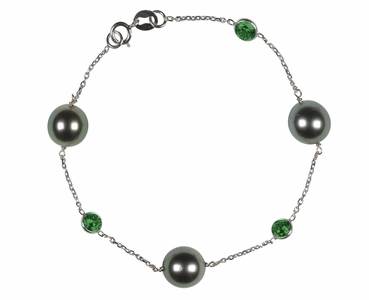 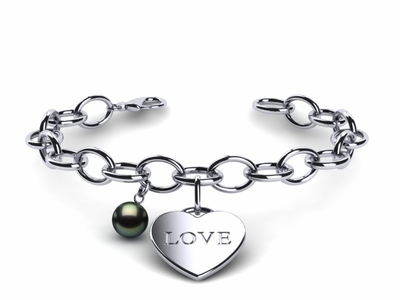 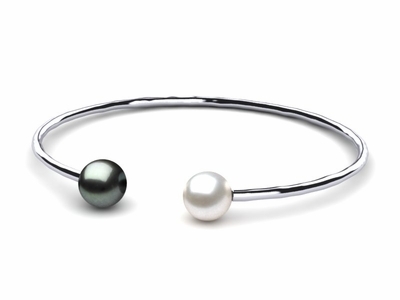 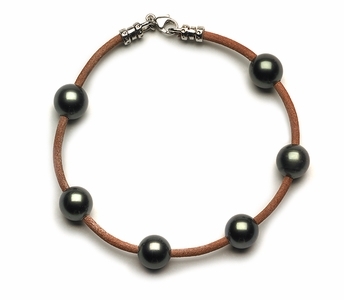 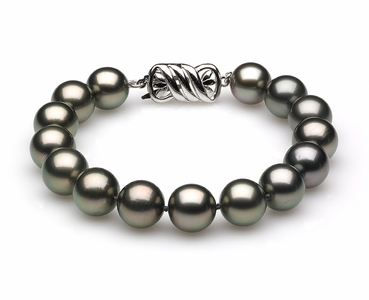 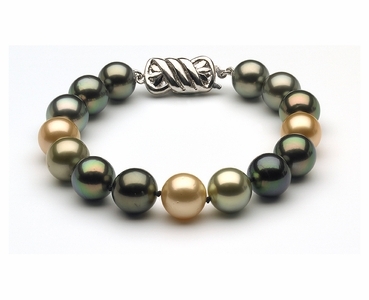 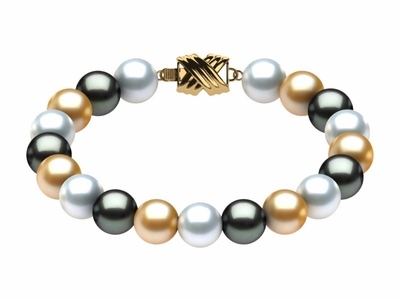 Please select the Tahitian pearl bracelet you are interested in.